Just reading "expense reports" chills you to the bone? Then you must be a part of a company that still struggles with outdated systems and you probably are interested in the benefits an automated expense report software could bring you. It is obvious that relying only on Excel or paper spreadsheets will continue to generate more problems than solutions while your goal is to gain more control over the company's expenses. Some of the biggest challenges you have to deal with while manually processing expense reports are time consuming tasks, delayed reimbursement and increase in expense report costs. Expense reporting software helps your employees eliminate time-consuming work such as collecting receipts from business trips or manually filling expense reports. Many employees postpone submitting their expenses, which only causes more problems with the reimbursement of expense claims. With an automated solution, this unpleasant work is eliminated. Furthermore, you can automate the approval processes which helps you increase compliance with corporate policy while decreasing the number of errors and fraud. Not only it is time consuming to manually submit receipts, but it also increases the risk of losing said receipts and the risk of forgetting to submit a receipt. Employees should focus on their most important tasks, not on keeping track of paper receipts. 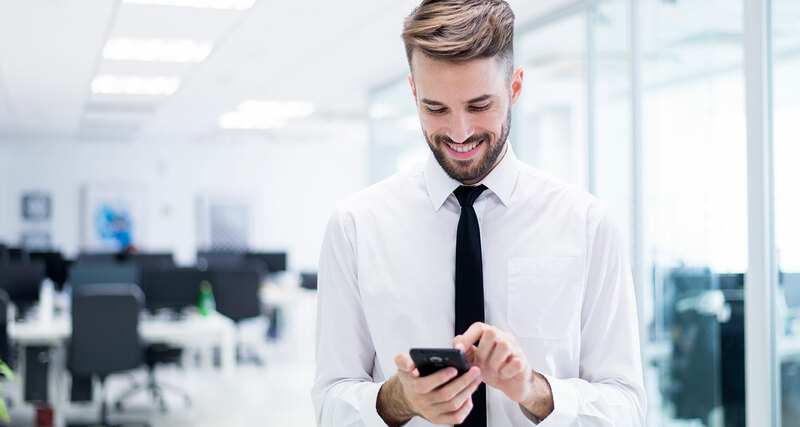 With a mobile expense app based on OCR technology, your employees can take a photo of their receipts on the spot and the app uses extracts the most important data from the receipt to include it in the expense claim. This way, you ensure that there will be no duplicates, no receipts lost and no delays in your employees' reimbursement claims. Shifting from manually processed expense reports to automation with the help of software brings cost savings for your company. Consider that the average cost for a manually processed expense report is about EUR 25. In comparison, an automated expense management software helps you bring that cost down to only EUR 6 per report on average. Therefore, automation cuts costs with all the great features an expense report software brings. Investing in this solution is certainly one of the best ways to reach your goals regarding cost savings. Having an expense report software makes it easier for your company to adjust its budget for travel and expenses. Automation improves tracking, processing and storing of reports, meaning you will have improved visibility over your spending. Automation helps you increase the accuracy of your reports, which represents a solid basis for your future decisions regarding cost management. Pay attention to the complaints you receive from your employees regarding manual expense reports submissions. Sometimes, the process can be so complicated that your employees give up submitting their expense reports and will blame the company for the money they paid from their own pocket. To avoid dissatisfaction, be sure to automate the expense submission process and to do it in a user-friendly way. Looking for expense fraud is a time and money consuming activity when done manually. It is hard to eliminate human errors or fraud when your company continues to report expenses manually. Automation is one of the most important measures you can take to identify fraud, increase compliance with your expense policy and see improvement in your employees' behaviour. The best expense reporting system is the one that grows with you and helps your make real improvements in the way your budget is managed and consumed. When looking for an expense report software that brings you all the benefits described above, you should focus on a solution that is user-friendly and that can be scaled to your company's evolving needs.